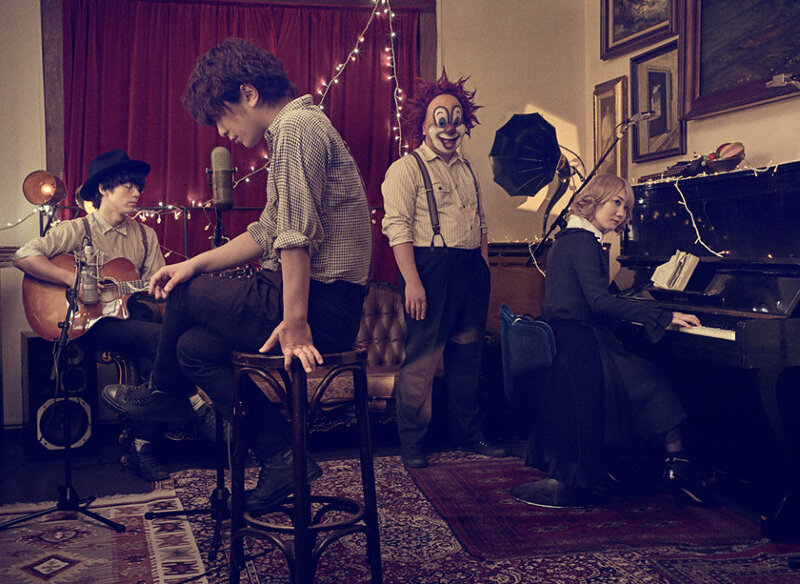 Fully four years after the release of their previous album, pop-rockers SEKAI NO OWARI have announced that they will be releasing three brand new records next year. The first two, titled “Eye” and “Lip” respectively, will be released simultaneously on February 27th, while the third, “Chameleon,” will be the group’s first full-length release under their English moniker End of the World and is expected to hit store shelves next spring. 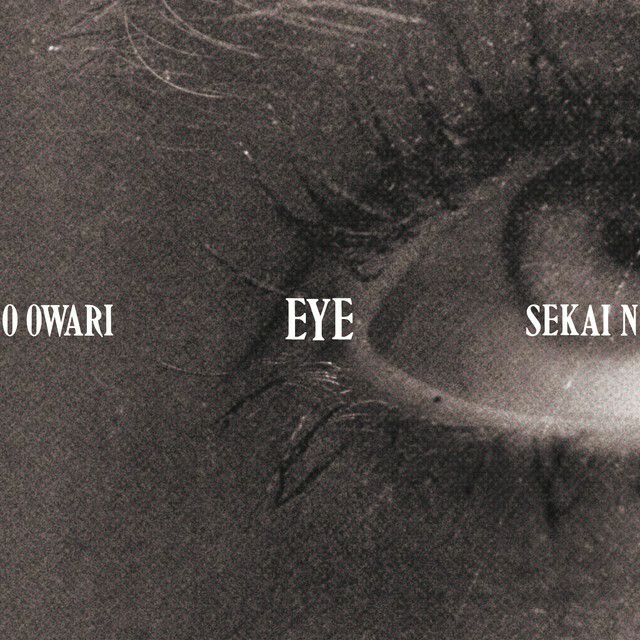 “Eye” has been described as a record built from the band’s condensed ‘madness,’ while “Lip” is intended to demonstrate the popular appeal which is unique to SEKAI NO OWARI. The former’s Limited Edition will come packaged with a DVD containing live footage from the group’s outdoor concert “INSOMNIA TRAIN,” while the latter’s will include a Music Video collection. Following these two releases, the band will embark on an arena tour starting next April. 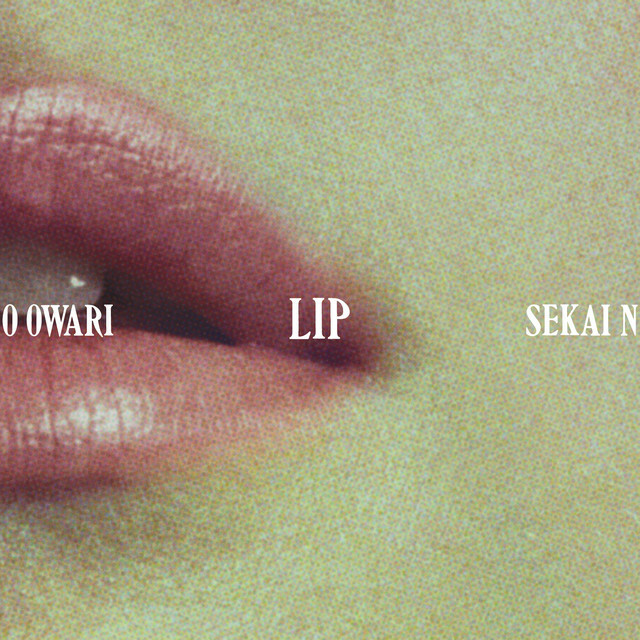 Though information about all of these releases is scarce as of yet, you’ll find the cover art for both “Eye” and “Lip,” plus the group’s recently released PV for “Illumination” right after the cut.